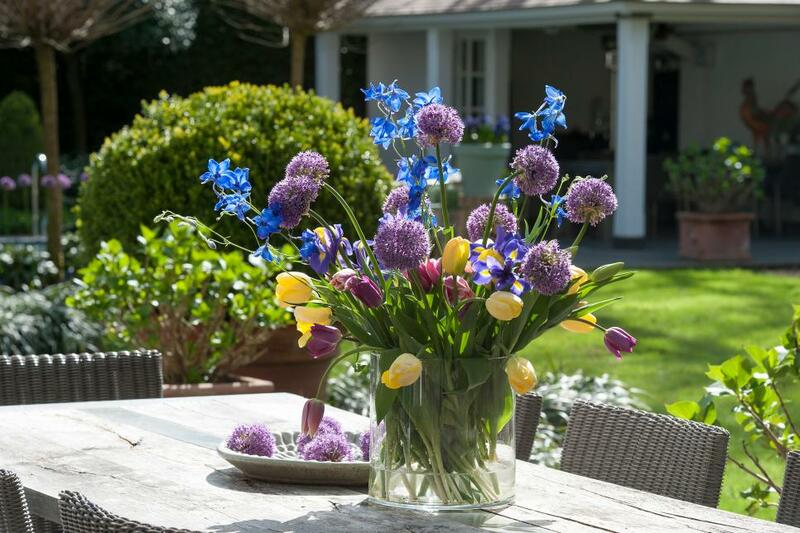 Plant these classic bulbs in autumn for a glorious flower show next spring. If you don't mind getting a little dirt on your hands when you plant bulbs this fall, you'll be rewarded with handfuls of flowers next spring. While your garden is cold and dreary, the bulbs will be forming roots and preparing to bloom when the weather warms up again. 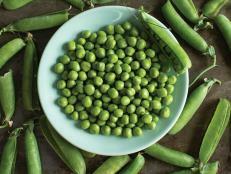 Popular varieties sell out fast, so buy or order your favorites ahead of time. 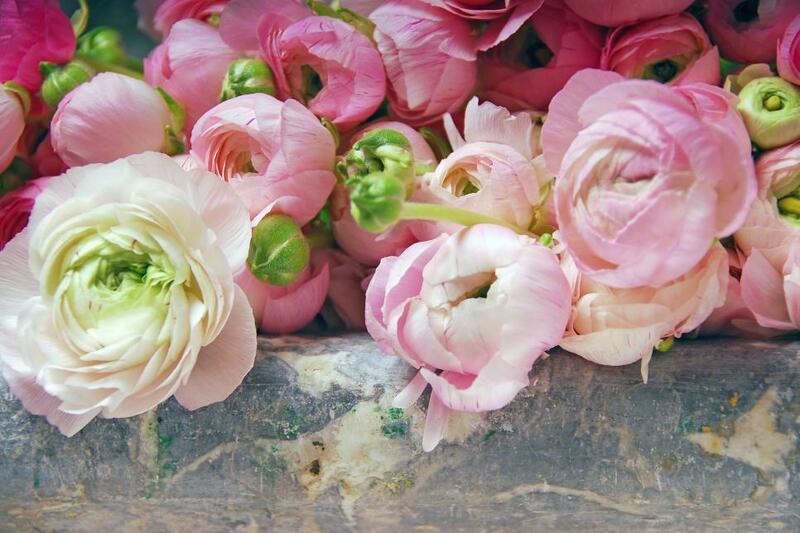 You could almost mistake a heavily-petaled ranunculus for a rose. If you live in USDA Zones 8-10, plant the bulbs 2" deep in the fall. 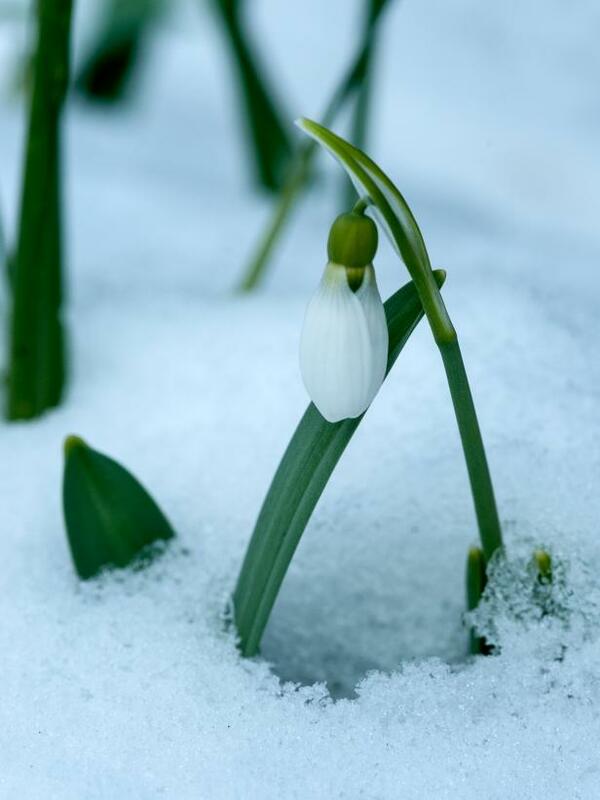 Since ranunculi can't survive cold winters, gardeners in other zones should wait until spring to tuck the bulbs into the garden or containers. 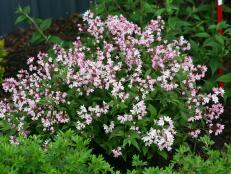 Spring-planted ranunculi will flower in the summer. Plant the bulbs with the claw-shaped sides facing down. "Narcissus" refers to a genus that includes daffodils, paperwhites, and jonquils—but most of us think of the big, trumpet-shaped yellow flowers as daffodils and the small, white ones as narcissus. (When they’re forced into bloom for the holidays, narcissus are called paperwhites.) 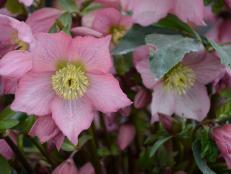 'Golden Harvest', shown here, is a vigorous, early-flowering bulb that dates back almost 100 years. 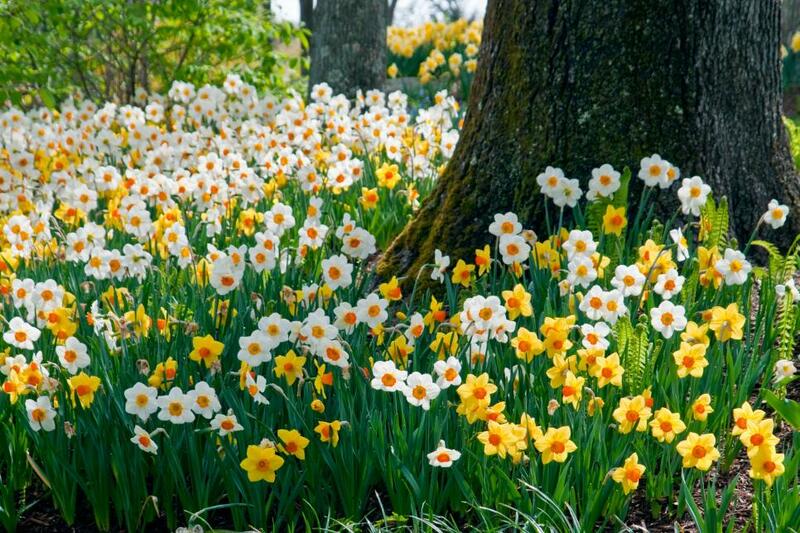 Narcissi, which are typically hardy in Zones 3-8, should be planted in autumn. 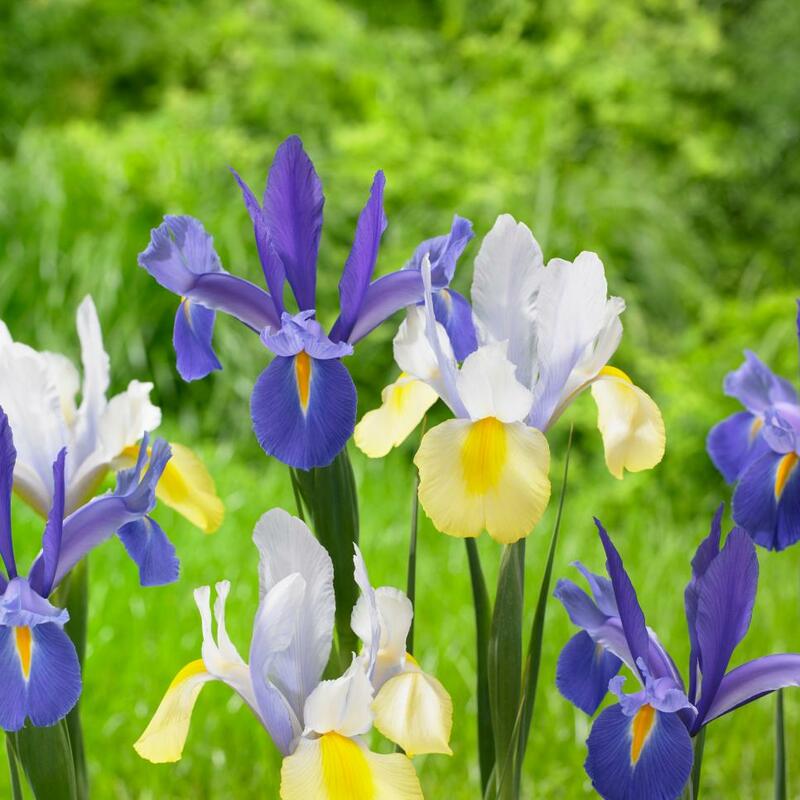 Fall-planted Dutch iris are easy to grow and make lovely cut flowers. 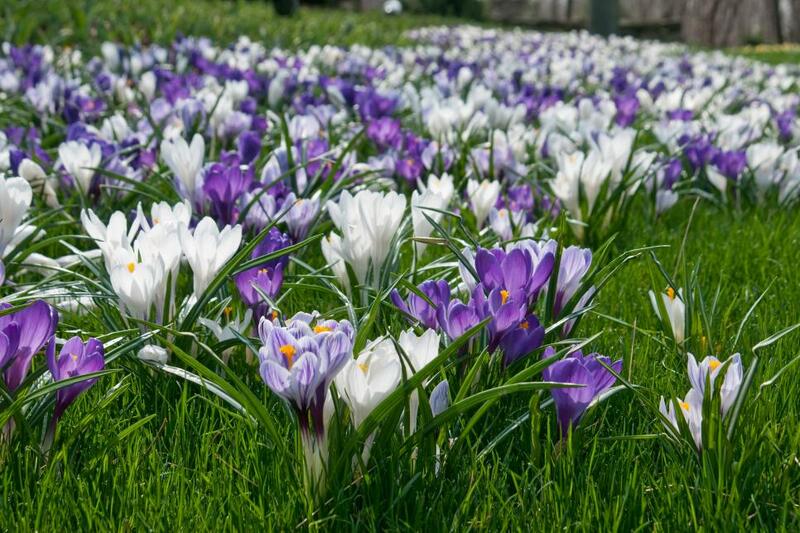 Get the bulbs into the ground before the first hard freeze in your area, and give them a site with full sun to partial shade. They should be planted about 4-6” deep and 3” apart. 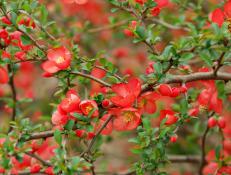 Let the leaves remain on the plants until they die back naturally, and the bulbs, which are hardy in Zones 5-9, should flower again the following year. 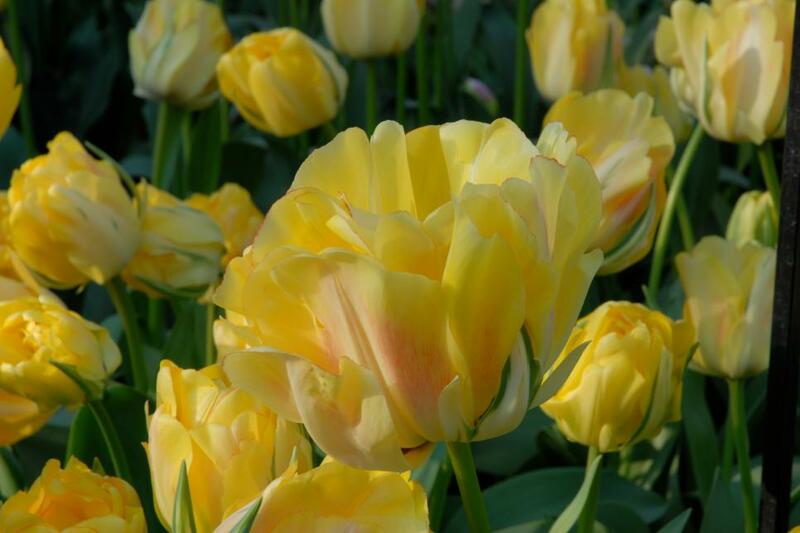 There are many different types of tulips, including Darwin hybrids, Fosterianas, doubles, parrots and more. Tulip 'Akebono' is a Japanese tulip that blooms in mid to late spring. 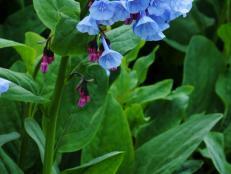 Plant this double beauty in the fall in part sun to part shade. It's hardy in Zones 3-8. Even though alliums are related to onions and garlic, you probably won’t smell anything unless you crush the plants' leaves. In the fall, give the bulbs a spot with full sun, and plant them 6” deep and 12-14” apart, with the pointed ends facing up. 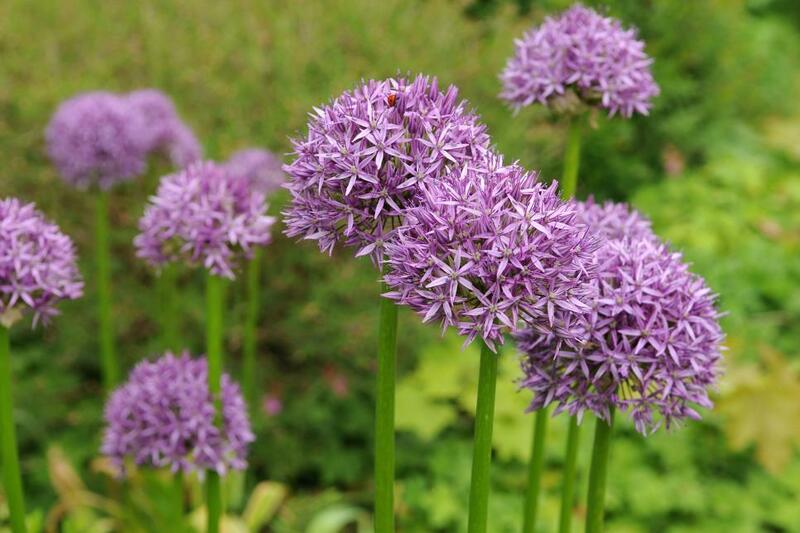 With their long, slender stems and globe-shaped flowers, alliums are great for a cutting garden. Don’t worry if their foliage turns yellow by mid-summer. It’s just going dormant until the bulbs are ready to bloom again. 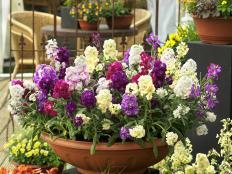 Gardeners in hardiness Zones 9 and warmer can plant freesias in the fall. 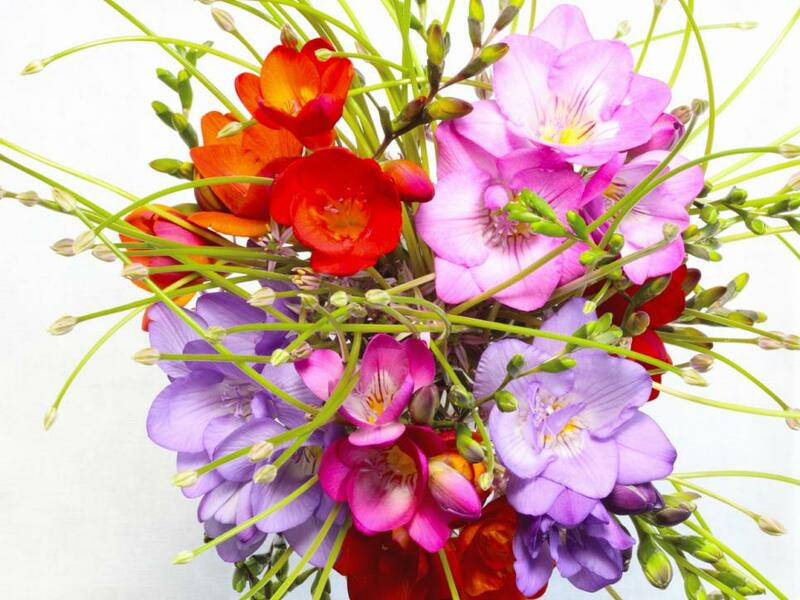 In other zones, freesias should go into the ground in spring; then they’ll need to be dug and stored at the end of the growing season, so they don’t perish in the cold. If you don't want to dig them back up, simply start over next year with fresh bulbs (technically, they’re corms). Plant freesias 2” deep in soil that drains easily, and give them a spot with sun to light shade. 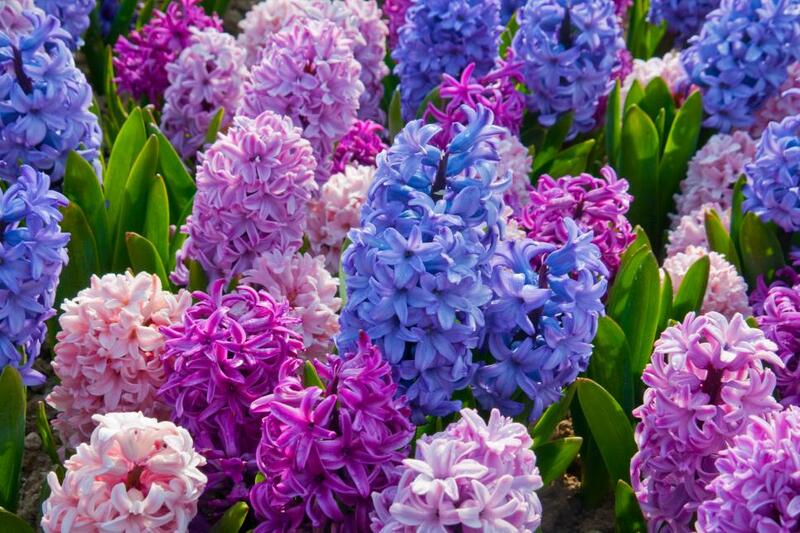 Hyacinths fill the spring garden with an intoxicating perfume. 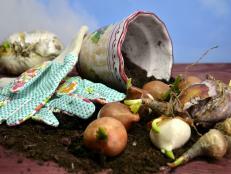 Start your bulbs in the fall, planting them 7-8” deep in soil mixed with lots of good organic matter. 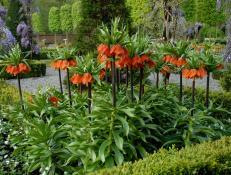 The planting site should drain easily, so the bulbs won’t rot in soggy soil or standing water. 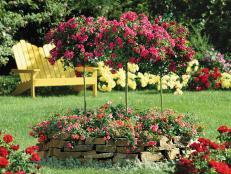 Mulch them if you live where the winters are very cold, or where the ground might freeze in spring. 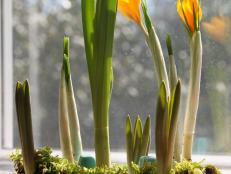 As with other bulbs, don’t remove the foliage when the flowers fade. 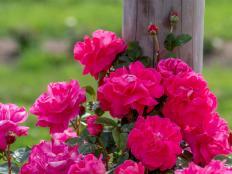 Let it grow until it dies naturally, so it can store energy for the next season’s flowers. 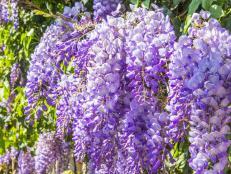 Shown here: hyacinth blend 'Etouffee'. 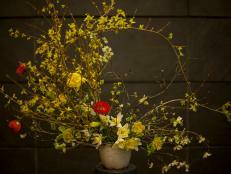 Cheerful daffodils are classic spring flowers. 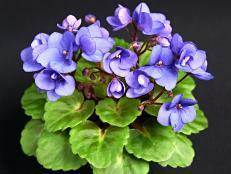 For a natural look, toss them around your yard or landscape and plant them wherever they land. Start with big, healthy bulbs and plant them 6" deep about 2 to 4 weeks before your ground freezes. They need sun to part sun and are hardy in USDA Zones 3-8. 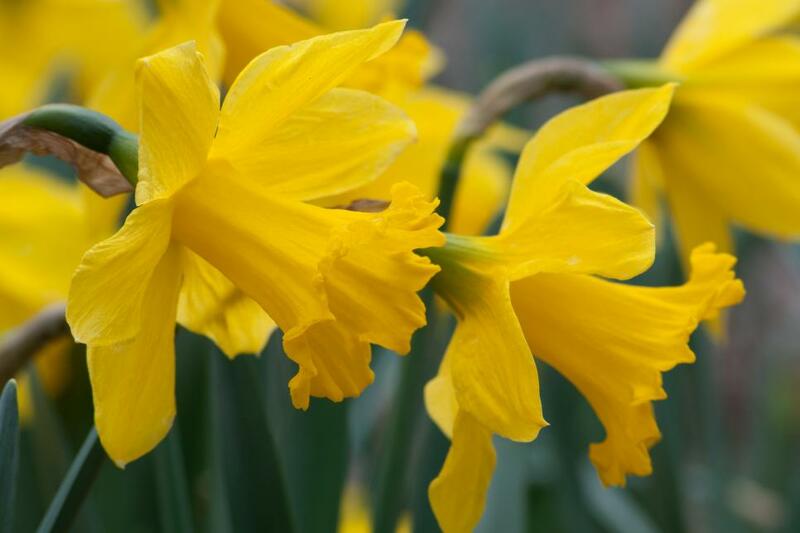 'Sunshine Boys', pictured here, is a mix of early-blooming daffodils. Perky snowdrops are early bloomers, sometimes even emerging from a crust of snow. 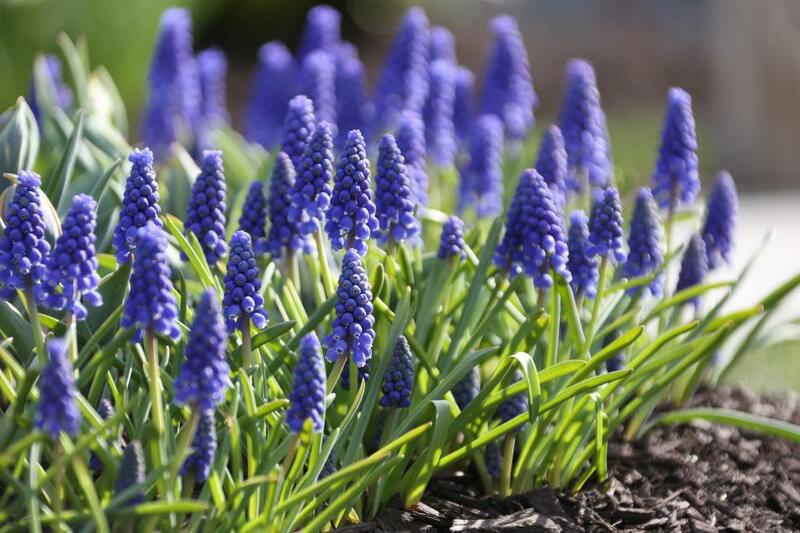 Plant the small bulbs 2-3" deep and 3" apart in a spot that gets sun to light shade. As time goes by, they'll multiply by forming offsets (baby bulbs) that you can dig up, separate, and re-plant. Don't let your snowdrop bulbs dry out before you get them in the ground. They're hardy in Zones 3-8. 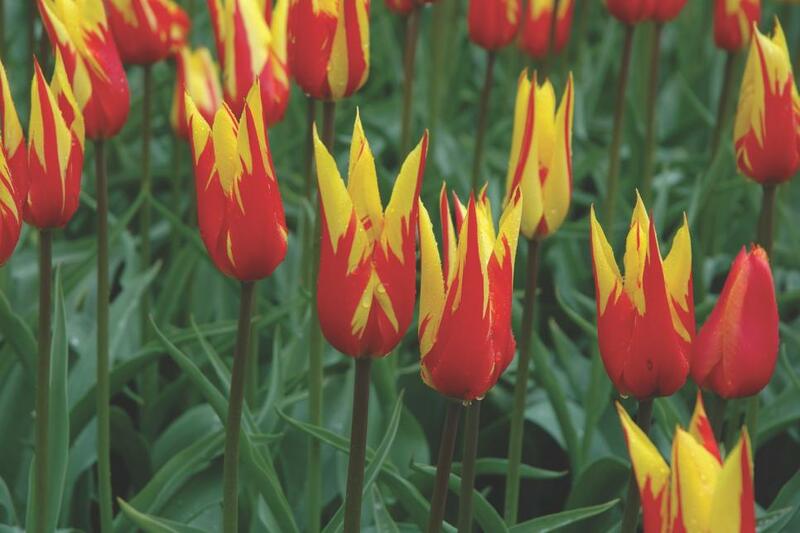 For best results, plant tulip bulbs, pointed ends up, about 6-8 weeks before the first hard frost in your area. 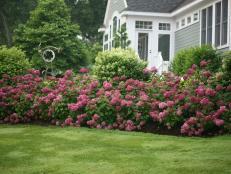 Larger bulbs should be planted deeper (8-10” deep) than smaller ones (5-6” deep). Because tulips need a certain amount of cold weather to flower, they may not come back after the first year or two. If you live in a mild climate, ask your local county extension service agent if you should buy pre-chilled tulip bulbs, or chill them yourself, in your refrigerator, before you plant. This variety is 'Fire Wings'. 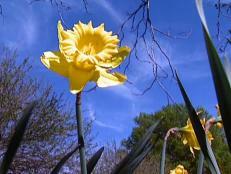 Q&A: When Is It Too Late to Plant Bulbs?